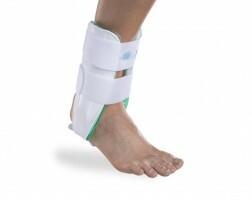 An ankle sprain is an injury to one or more ligaments in the ankle, usually on the outside of the ankle. The severity of an ankle sprain depends on whether the ligament is stretched, partially torn, or completely torn. If you are suffering from an ankle sprain Aircast cryo therapy can help alleviate discomfort by providing cold therapy and compression. 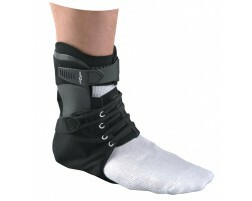 Wearing an ankle brace will help stabilize the ankle during recovery. 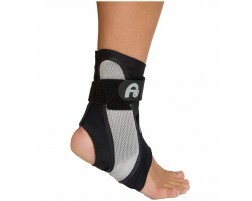 We recommend the following products for those suffering from an ankle sprain.